The year 1912 marked the official beginning of Vickers in Canada and plans for shops, drawing offices, and the company's distinctive enclosed building berths were developed. 1913 was spent in site construction and by 1914 Vickers was ready for production, following the arrival of a floating dry dock from Britain. The 1920s marked several important initiatives by Vickers in exploiting all of its production facilities. First there was the opening in 1923 of an aircraft division; then the establishment of an industrial wing producing boilers, pulp digesters and mining equipment; and finally there was the purchase and integration of a structural steel mill. Meanwhile shipbuilding capacity was expanded with the outright purchase and amalgamation of the rival Montreal Drydocks Ltd. Ironically it was at this time that the parent company in England decided to divest itself of its Canadian assets in order to raise capital and the Vickers facility was sold to Canadian interests in 1926. When the great depression finally struck however, Canadian Vickers was not immune. Major shipbuilding came to a virtual halt and layoffs trimmed the workforce to a low of 200 men. The industrial and aircraft divisions did their best to maintain the firm's viability but shipyard activity was reduced to small-scale construction of tugs and dredges and ship repair work. With the renewed impact of war in 1939 all facilities were geared up and retooled for the conflict. Men were rehired and the workforce expanded to 2000. The aircraft division worked to capacity building Hampdens and amphibious PBY Cansos. Meanwhile the industrial wing continued to turn out steam-engines, boilers, and steam generators at an unprecedented rate. It was an unrivalled contribution to the Canadian war effort and a high point of the company's fortunes. Based on a preliminary design in early 1924 for a "flying boat" by R.K.Pierson of the home company, Vickers (UK), the Vedette was a two/three-seat single-engine pusher aircraft. The prototype Vedette I was first flown on 4 November 1924, powered by a 200 hp Rolls-Royce Falcon III. It was subsequently fitted with 210 hp Wolseley Viper, 200 hp Wright J-4 and 215 hp Armstrong Siddeley Lynx engines for testing. Several versions of the Vedette were produced, including two amphibious versions and one with an enclosed cabin on an all-metal hull. With the exception of these major changes, most of the remaining differences between versions were relatively minor and not externally visible. Each version was produced with a range of optional engine types. The Canadian Vickers Varuna was a twin-engined, unequal-span biplane. The hull was of wood and the rest of the structure was a frame of steel tube. 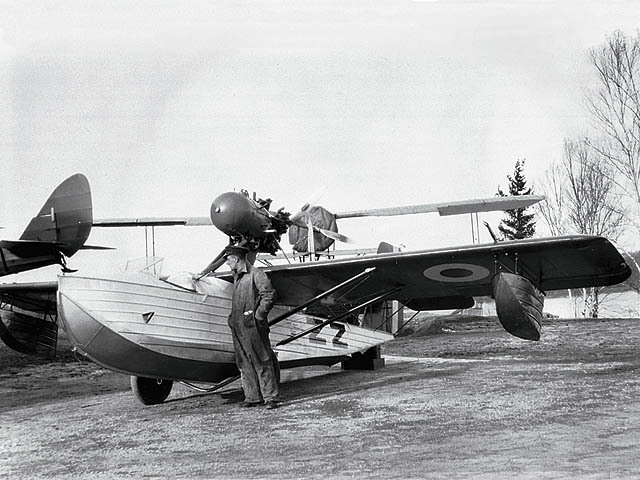 The Varuna was developed in response to an Royal Canadian Air Force requirement for a flying-boat to transport men and equipment to forest fires. It was a large-scale twin-engined version of the Vedette. Most Varunas spent their service in Manitoba operating in their intended role. All Varuna IIs were withdrawn in 1930. The only Varuna I was struck off in 1932. 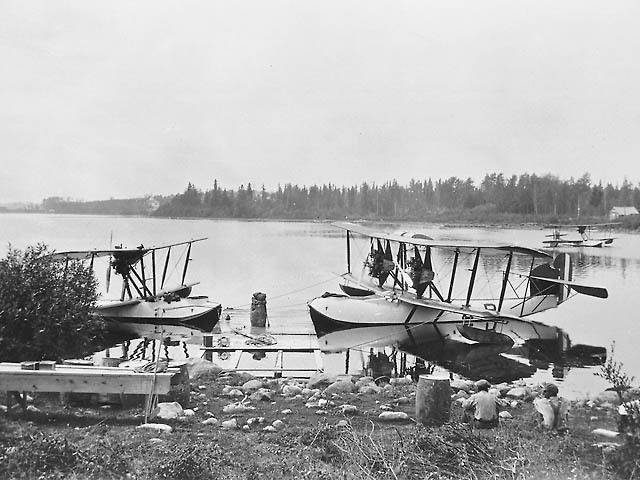 The Canadian Vickers Vanessa was a Canadian biplane transport seaplane of the 1920s. 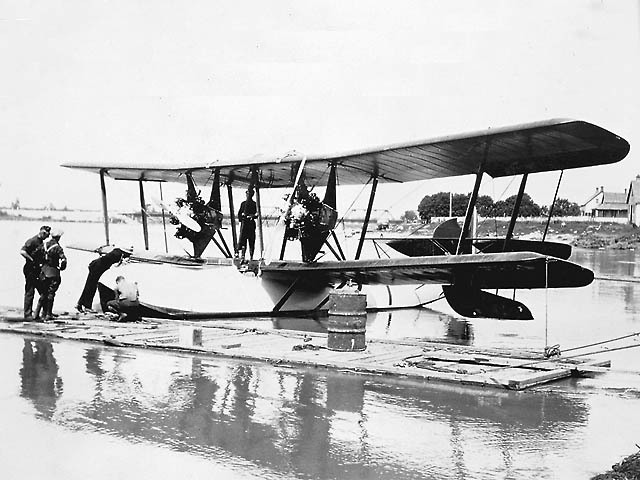 It was a single-engine, twin-float biplane of mixed construction. 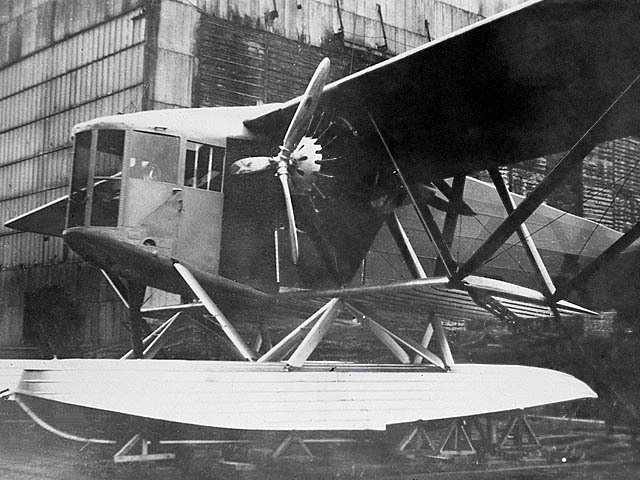 It was developed as a private venture commercial seaplane. The Canadian Vickers Chief Engineer based his design on the contemporary Stinson cabin biplane which had been introduced in the United States. The one feature that was a departure from the Stinson was the use of interplane struts which formed an "X" (when viewed from the front), thus eliminating the need for traditional wire bracing and allowing easy access to the cabin. The enclosed cabin fuselage was constructed of steel tubing as were various support structures along with the tail surfaces. The remainder of the aircraft was of wood construction and the entire aircraft was fabric covered. Ailerons and flaps, the latter being an unusual feature in aircraft of that time, were fitted to each of the equal span wings and were also interconnected by struts. The Vista was the first Canadian designed monoplane. It had a duralumin sheet hull and the tail was made of framed with metal tubing. The wings were made of wood and the wing and tail surfaces were fabric. The design proved to have some undesirable traits. Since the RCAF chose the de Havilland DH.60 Moth, only one Vista was ever built. Once the prototype was completed, the production order was cancelled. 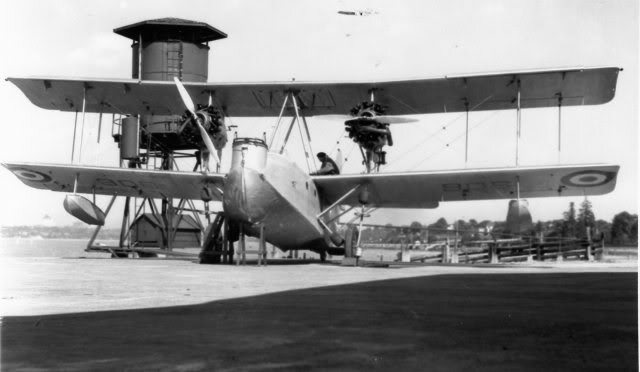 After testing the airframe, the aircraft was shipped to the RCAF Air Station at Jericho Beach, Vancouver in September 1930, were it was used for taxiing practice. When not being used it was moored out to test the effects of salt water on its duralumin hull. By 1931 the corrosion on the hull was bad enough that it was recommended for scrapping and this was done in May of that year. The Vancouver was a Canadian transport/patrol flying-boat of the 1930s. It was a twin-engine, equal-span biplane. The hull was of metal and the rest of the structure was of fabric-covered wood. 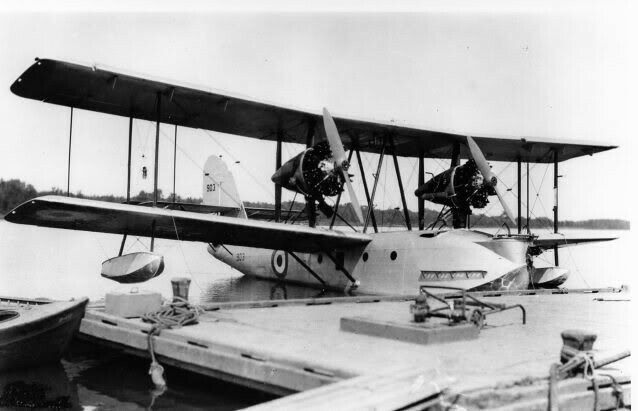 The Vancouver was developed as a replacement for the Varuna in response to a Royal Canadian Air Force requirement for a flying-boat to transport men and equipment to forest fires. The main difference from the Varuna was a duralumin hull and more powerful engines. The two flight crew were located in two tandem open cockpits, forward of the wing. The main cabin could accommodate a fire-fighting team of six men and all the required equipment. Five aircraft were delivered to the Royal Canadian Air Force, one was later converted into a coastal patrol aircraft. 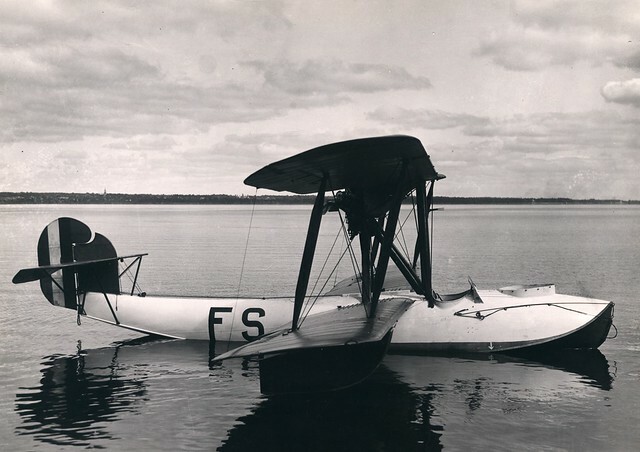 In the mid-1930s, the Vancouvers were modified as coastal patrol aircraft by the installation of machine guns and bombs. After the outbreak of the Second World War, Vancouvers served with 4 Squadron, RCAF at Jericho Beach Air Station until withdrawn from service in 1940. After a brief period of service in training duties, they were finally withdrawn. 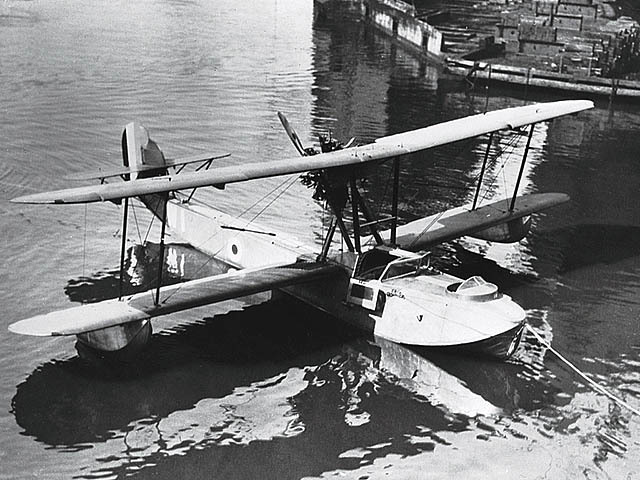 Regarding the Velos: it was a 1920s twin-engined float-equipped sesquiplane. designed and built by Canadian Vickers Limited. Designed for survey work, it proved difficult to fly and only one was built. Glad you like it, Cap'n! 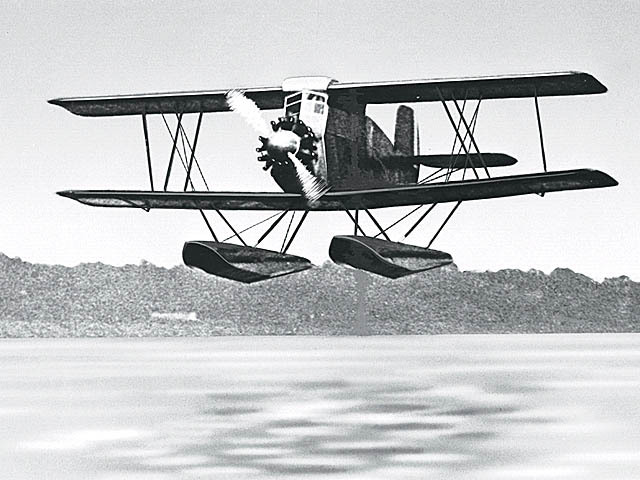 You know I love me some Flying Boats, thanks, lord_k! But of course! Thank you!